Ready to set a date for your wedding? Here's everything you need to know if you're considering marrying during a holiday weekend. 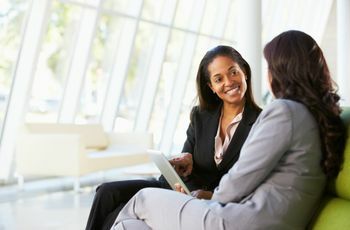 Once the proposal dust has settled and the wedding planning begins, securing a date is a top priority on the checklist. 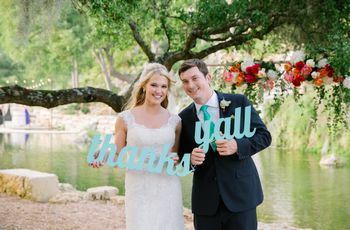 Those glorious long weekends throughout the year are among the most popular times to wed, but proper holiday weekend wedding etiquette can often leave couples stressed and confused. Whether it looks like unexpected venue costs, tricky travel logistics, or limited vendor availability, there’s so much to consider outside of the extended weekend time you and your guests will gain. Thinking about booking a weekend that falls into this category? Here’s everything you need to know about holiday weekend wedding etiquette before securing your special date. Be prepared to pay a premium. Like everything else, wedding costs are often driven by supply and demand. 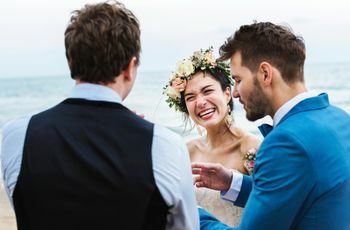 High demand wedding weekends like Labor Day, Memorial Day, or 4th of July might equate to an upcharge in venue or vendor pricing due solely to its popularity. When considering holiday weekend wedding etiquette, be sure to consider that travel costs will likely be higher for you and your guests when it comes to plane tickets and accommodations. Booking a hotel block well in advance will likely be your best bet to lock in rates and ensure any procrastinating guests have a place to stay. On the flip side, some couples find that they’re actually able to score a great deal on their venue if the property offers special pricing for Friday or Sunday weddings. 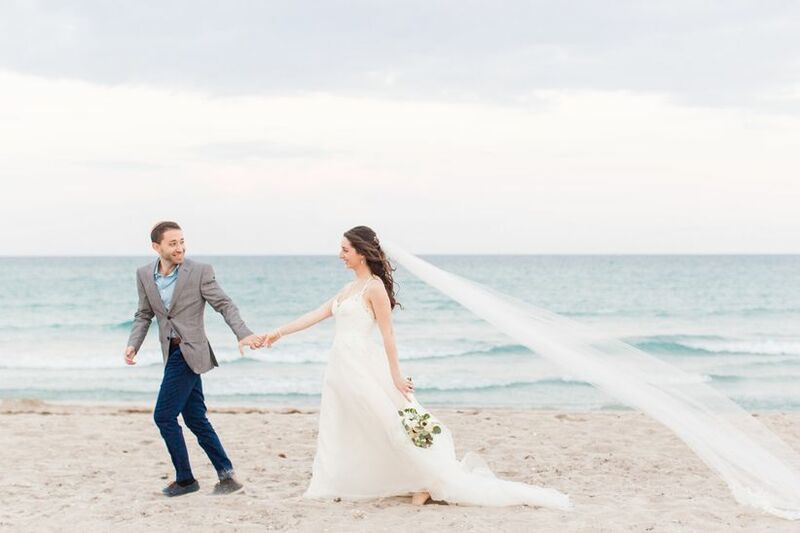 Under these circumstances, a holiday weekend wedding can be a great option for the budget-conscious couple while still allowing your guests an additional day to rest and recover. Book dream vendors in advance. Whether it’s a photographer you’ve been following online forever or a floral designer you can’t imagine your wedding day without, make sure your dream crew has availability if you’re opting for a popular holiday weekend date. 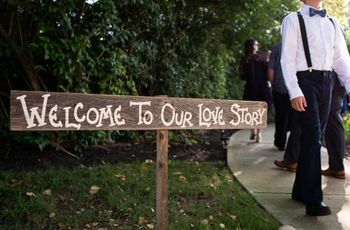 Before rushing to sign the dotted line on a venue, it’s always worth a quick check-in with your vendor favorites as these popular dates tend to book out months (or even years) in advance. Account for traffic in your timeline. If you’re planning on a prompt 5 o’clock Friday ceremony on a holiday weekend, you might want to reconsider. Especially if your wedding location happens to be a popular destination for tourists. Take note of these travel logistics and follow holiday weekend wedding etiquette by giving your guests adequate time to arrive without fighting nightmare amounts of traffic in the process. Understand not everyone will be able to attend. Many friends and families plan vacations on holiday weekends far in advance, so it’s good holiday weekend wedding etiquette to discuss the date with your bridal party and VIP guests before making the date official. While it’s likely not every loved one will be able to attend—particularly on a holiday weekend—sending your save-the-dates early will ensure your favorite people have an advanced heads-up. Another reason your guest count might be down? If another friend, relative, or co-worker’s wedding date happens to fall on the same weekend. 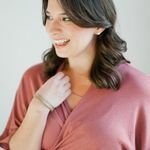 Be prepared for wedding overlap in your social circles on these popular dates and make peace with the fact that attending your wedding simply won’t work for everyone. Prepare for an epic celebration. The long weekend means your guests have an extra day (or two) to recover from the festivities, so expect the party of a lifetime to unfold. You’ll also have more freedom to plan additional events like a pre or post-wedding brunch, BBQ, or dinner party to extend the festivities throughout the weekend rather than a single-day affair. While holiday weekend weddings come with their own set of pros and cons, the extended time with your loved ones just might be the right fit for you and your soon-to-be.